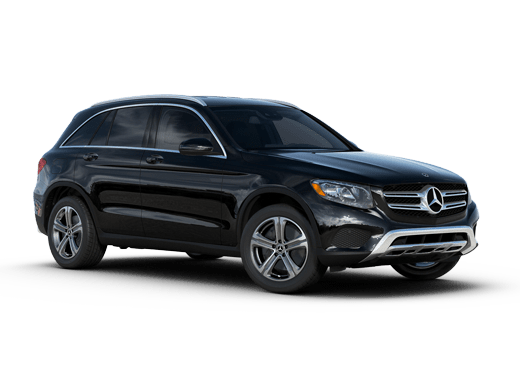 For decades, Mercedes-Benz has graced the auto world with high-quality models. Now, for the 2016 model year, the brand has refined its technology and features to match (and oftentimes exceed) the new demands of consumers. The 2016 Mercedes-Benz CLS in Merriam, KS is one model that the brand has equipped with futuristic features. 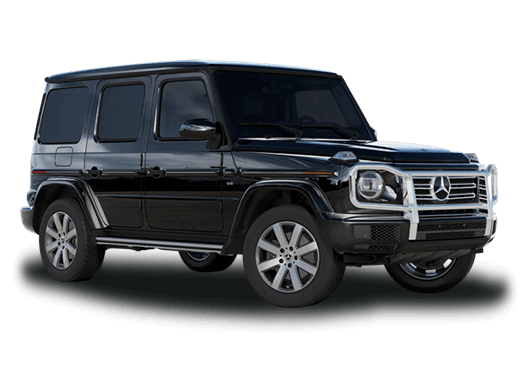 The vehicle acts as a protector for its drivers, as it includes a 360-degree camera network, radar and sensors that can act as a second set of eyes. Mercedes-Benz’ mbrace system in also included in the 2016 model, providing a vast amount of options for connectivity. With mbrace, drivers can unlock or locate their vehicle, send destinations to their navigation system and more! Additional technology packages are available, for those who wish to be even more connected. For further details regarding the 2016 CLS’ advanced technology features, contact your local Mercedes-Benz dealer, Aristocrat Mercedes-Benz. When it comes to power, Mercedes-Benz rarely disappoints. There are a variety of engine options available within the trim levels of the 2016 Mercedes-Benz CLS. 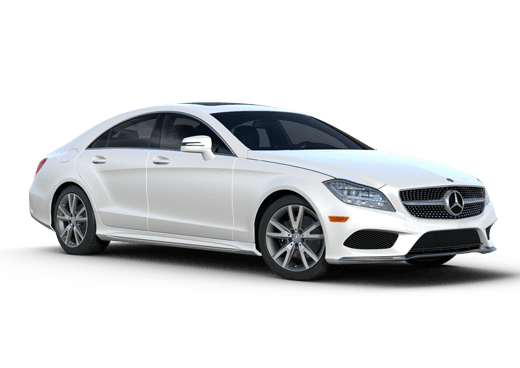 Beginning with the CLS 400, drivers have the option of choosing a 3.0-liter biturbo V6 that outputs a whopping 329 horsepower. Moving up a level, the CLS 550 provides drivers with a 4.7-liter Biturbo V8 engine, that can output 402 horsepower. 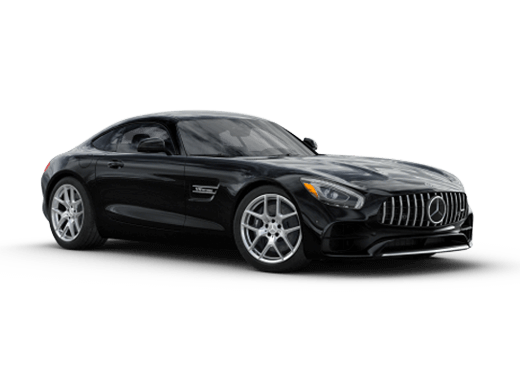 Finally, as the class’ most advanced trim, the AMG® CLS 63 S offers a handcrafted 577-horsepower, 5.5-liter biturbo V8 to give drivers the extra oomph they might be looking for. Aristocrat Mercedes-Benz is currently home to several new Mercedes-Benz CLS models. Drivers who wish to schedule a test drive are encouraged to contact the dealership directly, or schedule a test drive via the online scheduling system.